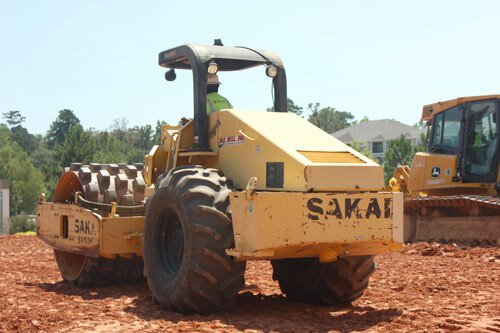 Our team of highly trained professionals deliver projects on time, on budget, and with unsurpassed quality. 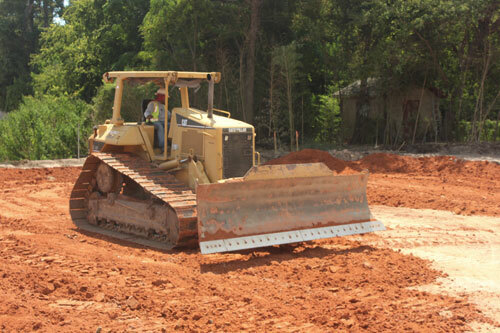 W.C. Bell specializes in site work and utility construction throughout Texas and surrounding states; Oklahoma, New Mexico, Arkansas and Louisiana. 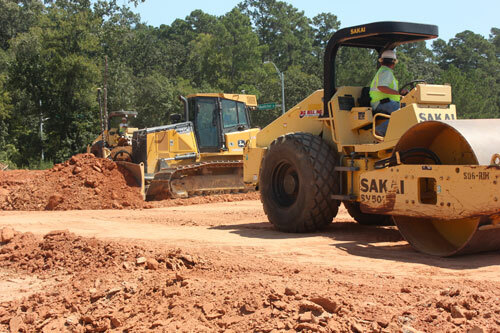 Based out of Navasota, Texas, W.C. Bell is an experienced civil site contractor that treats each project and client as a personal relationship. We don’t just say that we are committed to quality; we prove it every job, every day. We don’t just say we are committed to safety, we prove it by hiring and training quality employees and supervisors with the same passion for safety that we demand. We treat each project as if it is our only job. Our experience allows us to apply custom solutions to each individual job. Our approach is personalized to meet your demand for excellence. At W.C. Bell, exceeding your expectations isn’t our goal… It’s our standard. 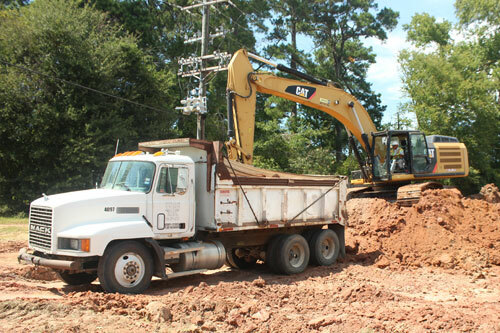 W.C. Bell provides a full range of earth works and utility services. Our services are tailored to fit the needs of each of our customers.